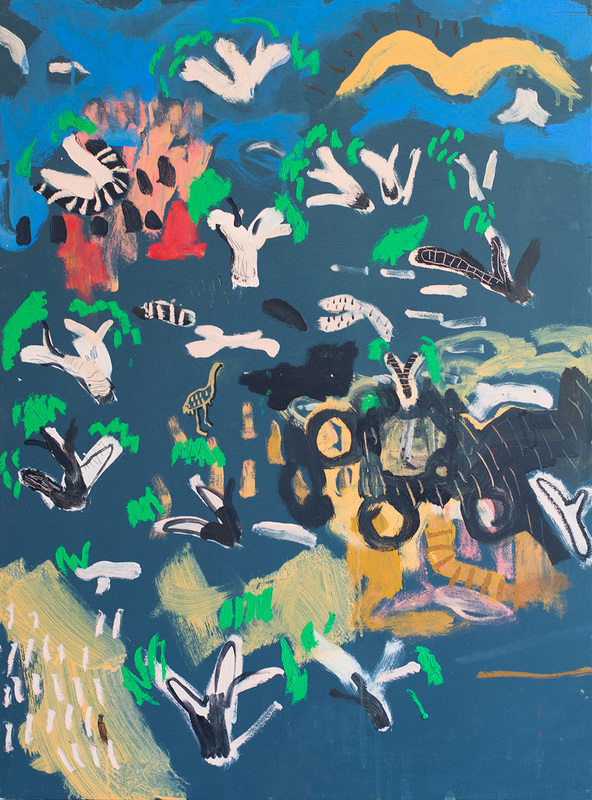 This March, Saint Cloche presents TRAVERSING THE MONARO – a solo show for exciting emerging artist, Zak Tilley. 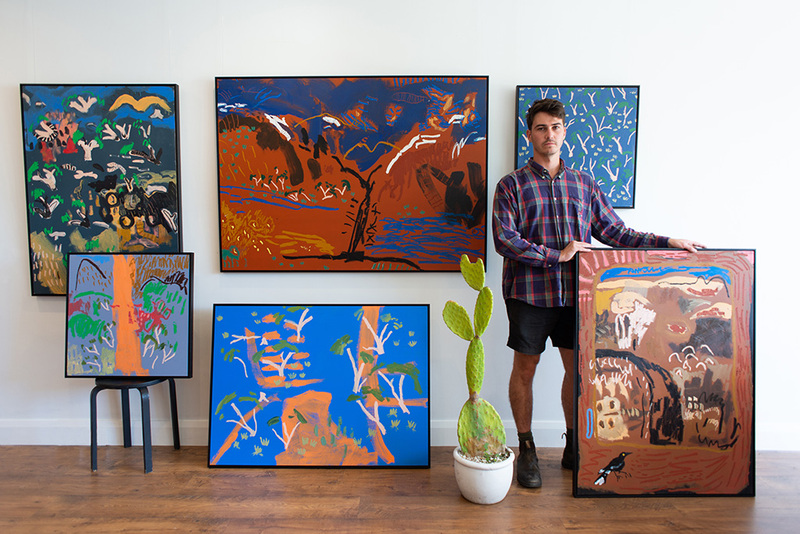 Zak is an emerging Sydney based artist concerned with the natural environment, in particular Australian native flora, fauna and landscapes. 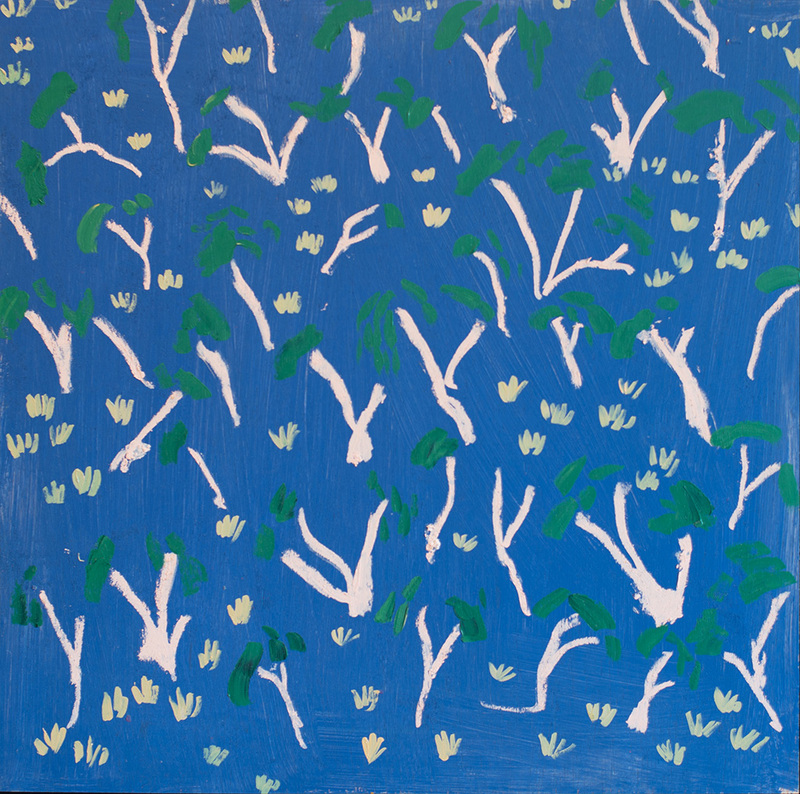 This current body of work has been inspired by the journey from Narooma, north of the Bega Valley, to the Snowy Mountains – a trip that has become a frequent and favourite one of the artist. The diversity of landscape that sprawls along the mere 120km of space, from the coast to the peaks, reveals an inspiring muse. 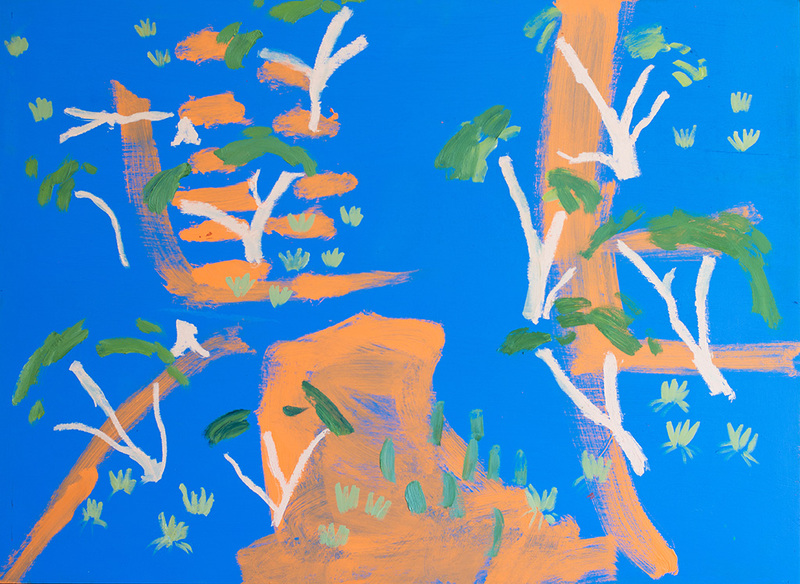 Zak’s works are decidedly Australian in feel, and fresh in implementation, projecting a very personal view of the landscape from someone who knows the ground intimately. 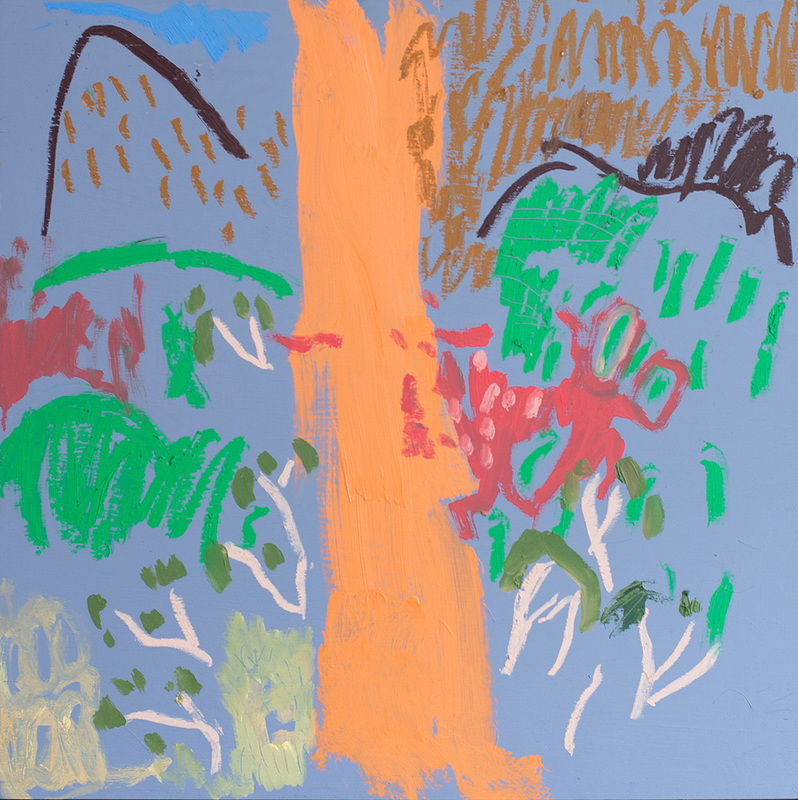 His works are gestural and full of movement and energy, with a confident mark making style that is distinctively his own. 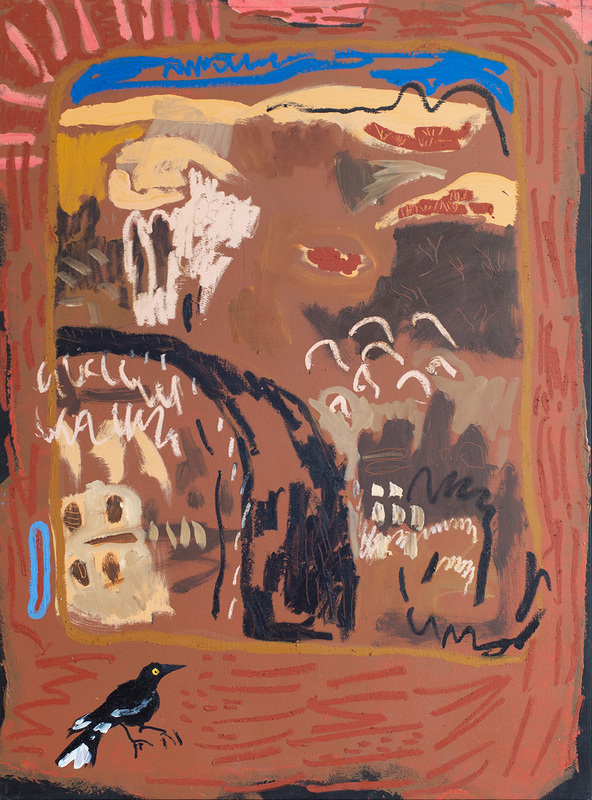 Graduating from The College of Fine Arts, UNSW (now UNSW Art & Design) in 2014 with a Bachelor of Fine Arts, Zak majored in Drawing & Painting but mostly producing mixed media painting, dying, embroidery textiles, sculpture and ceramics. Zak is currently completing his Master of Teaching (Secondary) whilst also working as a Disability Support Worker/Social Educator at a Disability NGO. 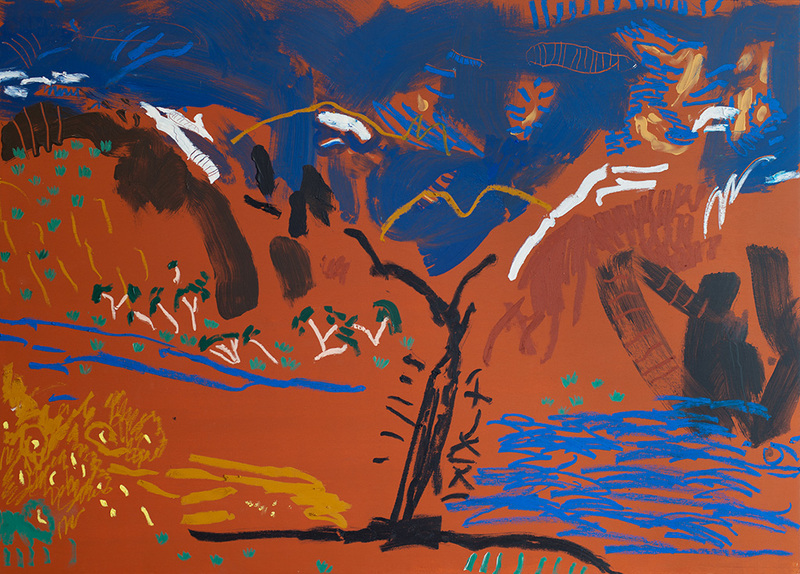 Working in the Social and Community Services heavily influences Zak’s practice and creative philosophies, facilitating creative workshops in disability day program hubs, and in remote Aboriginal Communities in the Northern Territory.